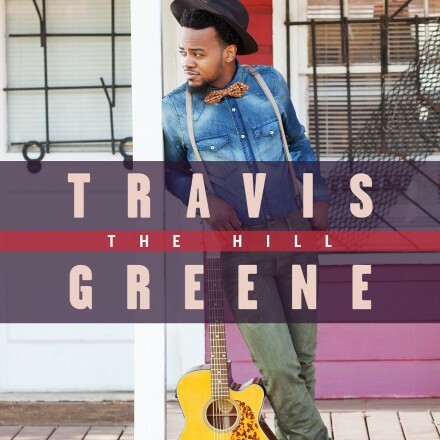 NEW YORK, NY – October 2015 – Anticipation is high for new music from RCA Inspiration artist Travis Greene, as he releases his major label debut album THE HILL, on Friday, October 30th. THE HILL, a soaring, alternatively soothing and triumphant tribute to God, features 12 tracks driven by the chart-topping lead single “Intentional.” Pre-order THE HILL today and instantly receive four tracks from the new album. 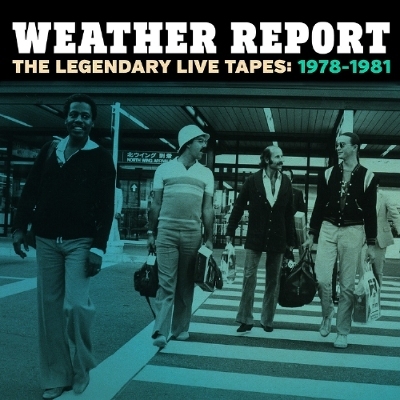 NEW YORK, Oct. 13, 2015 /PRNewswire/ — Legacy Recordings, the catalog division of Sony Music Entertainment, is proud to announce the upcoming release of Weather Report: The Legendary Live Tapes: 1978-1981, a monumental 4 disc boxed set of previously unreleased live concert performances from the groundbreaking electronic jazz-rock-funk ensemble whose revolutionary sounds continue to influence -generations of bands and music aficionados. LOS ANGELES – Oct. 13, 2015 – PRLog — “SOME MORNING” is the first solo project by Grammy nominee Kim Nazarian. Kim gained fame as a founding member of the internationally acclaimed jazz vocal group, New York Voices, but this album focuses on Kim’s exquisite voice and her partnership with her husband, the five-time Grammy Award-winning producer and trombonist Jay Ashby. The CD features a mix of standards, not-so-standard standards, and several original tunes.